THE KAVLI ROYAL SOCIETY INTERNATIONAL CENTRE is a residential working retreat for scientists worldwide. 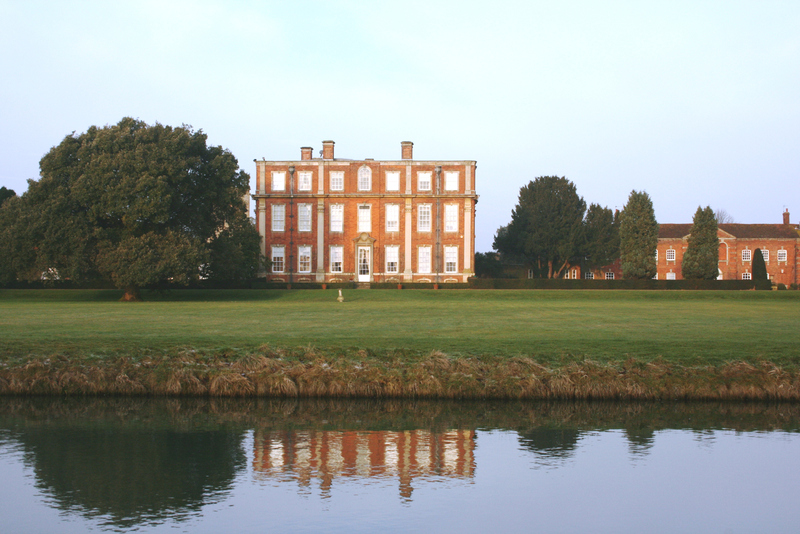 Located at Chicheley Hall outside Newport Pagnell, the renovated 18th century manor house provides scientists the facilities and quarters for fostering the kind of intense thinking and activity that historically has given rise to scientific breakthroughs. Its regular programs will include an extension of the wide range of scientific meetings and events already hosted in London by the Royal Society, the United Kingdom’s national academy of science, and interdisciplinary scientific meetings that bring together international experts for discussion of critical issues.